Three days of improvised music with 14 world class musicians. The Sunday concert is at 2.00 pm and the Monday and Tuesday concerts both start at 8.00 pm. A three day pass is £20 or £15 concessions and individual concerts are £8 or £6 concessions. Tickets purchases / reservations from The Vortex or from the door on the day. 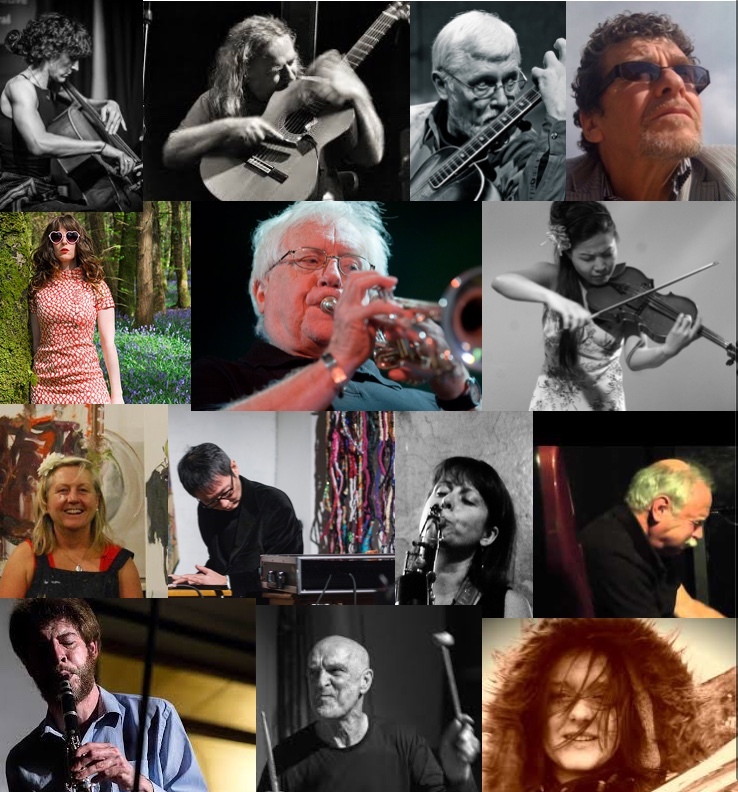 Every year the guitarist John Russell puts together a project involving a group of highly creative and individual musicians to work together, sometimes for the first time. The idea is to provide a fertile ground for free improvisation, strengthening existing ties and making new ones. There are three concerts, each starting and finishing with the whole ensemble. In between there will be smaller ensembles taken from the larger group and every night the performers will play at least once in one of the smaller groups. Each concert will have a different programme and nothing is repeated. The idea being that the whole event can be seen as a single piece of music that offers a glimpse into the creative potential of the individual participants within the ensemble. The musicians taking part are…..